The easiest way to feed hungry Utahns since sliced bread. 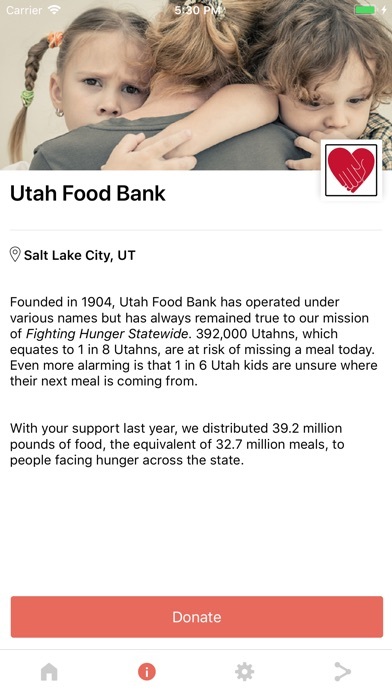 Just link your bank account or credit card to the Cointributor app and every purchase you make will be automatically rounded up to the nearest dollar and donated to Utah Food Bank. Watch your contributions pile up in the fight against hunger with monthly statements to manage your charitable activity. 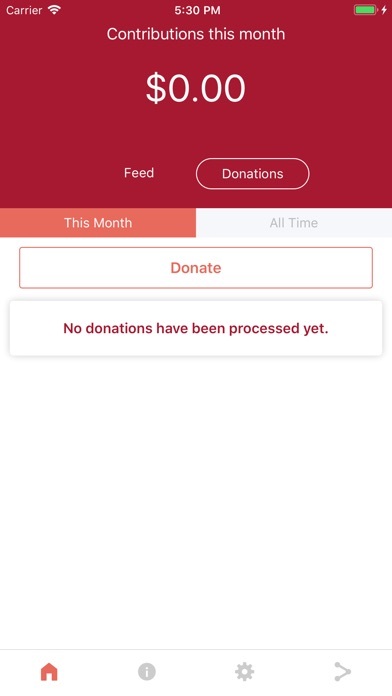 You can even pause your donations at any time or set a monthly limit on your contributions. The app is free to download and use, and all contributions are 100% tax deductible. Rest assured that your information is safe because all data is secured with 128-bit SSL Encryption for privacy and security while sensitive information is handled by PCI-compliant 3rd parties with bank-grade security. 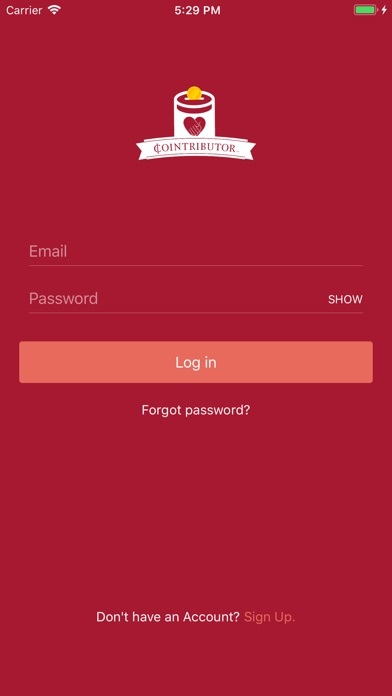 Your bank login credentials are not stored by the app. Multi-factor authentication and personal identifiers prevent unwanted access, and all accounts are routinely monitored for suspicious activity. Your personal data will never be exchanged, licensed or sold and all transactions are anonymous to ensure privacy. UI changes to the thank you screen.